Elemi – Canarium is a genus of about 100 species of tropical and subtropical trees, in the family Burseraceae. They grow naturally across tropical Africa, south and southeast Asia, Indochina, Malesia, Australia and western Pacific Islands; including from southern Nigeria east to Madagascar, Mauritius, Sri Lanka and India; from Burma, Malaysia and Thailand through the Malay Peninsula and Vietnam to south China, Taiwan and the Philippines; through Borneo, Indonesia, Timor and New Guinea, through to the Solomon Islands, New Caledonia, Fiji, Samoa, Tonga and Palau. They grow up to large evergreen trees of 40–50 m (130–160 ft) tall, and have alternately arranged, pinnate leaves. 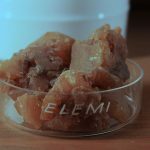 Elemi resin is a pale yellow substance, of honey-like consistency. Aromatic elemi oil is steam distilled from the resin. It is a fragrant resin with a sharp pine and lemon-like scent. One of the resin components is called amyrin. Elemi resin is chiefly used commercially in varnishes and lacquers, and certain printing inks. 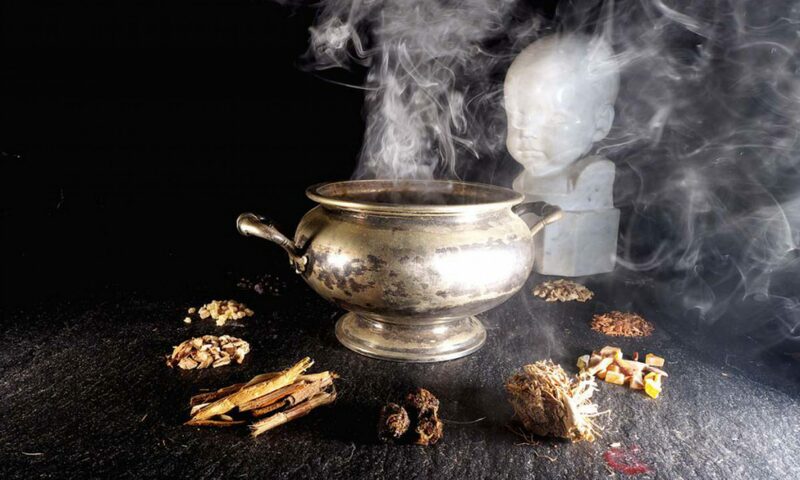 It is used as a herbal medicine to treat bronchitis, catarrh, extreme coughing, mature skin, scars, stress, and wounds. The constituents include phellandrene, limonene, elemol, elemicin, terpineol, carvone, and terpinolene. The name Elemi derives from an Arabic phrase meaning ‘above and below’, an abbreviation of ‘As above, so below.’. This might tell us something about its sublime impact on our emotional and spiritual state.